With a swooshy hand-painted flow, the strokes of this vintage brush script will make your designs sing and dance. While each character is charming on its own merit, put ‘em together and this font dances with the swing rhythm and bursting energy of Benny Goodman’s big band. 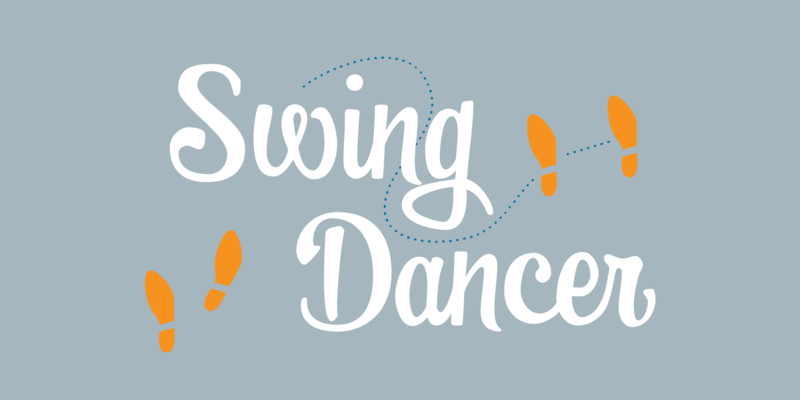 Swingdancer will satisfy the script jones of any retro font fan.